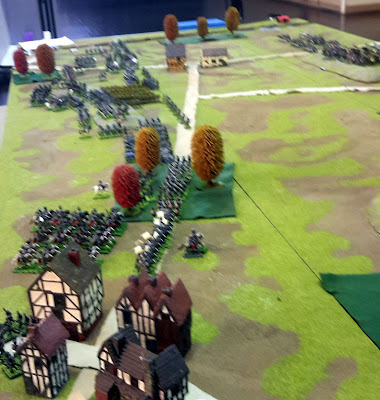 So Jason, Robert, Don, Paul C and Geoff played BP ACW for the October meeting. Matter of fact they played two games, way to go guys. Is that reb infantry in the flank of Reb infantry! !